The lowest price of Amazon Fire TV Stick 4K is P3,948 at Lazada, which is 21% less than the cost of Fire TV Stick 4K at Lazada (P4,990). 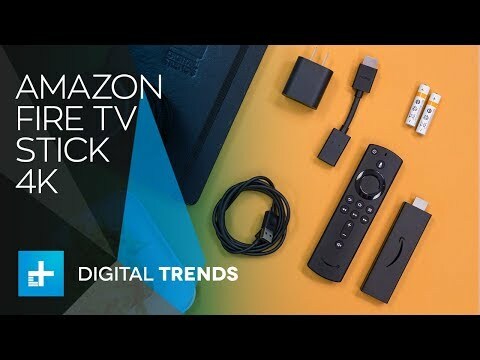 The latest price of Amazon Fire TV Stick 4K was updated on Apr 2, 2019, 17:17. 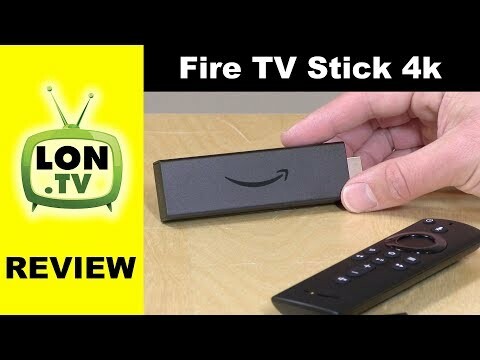 Amazon Fire TV Stick 4K Review: Better than the Fire TV 3 and the Cube!